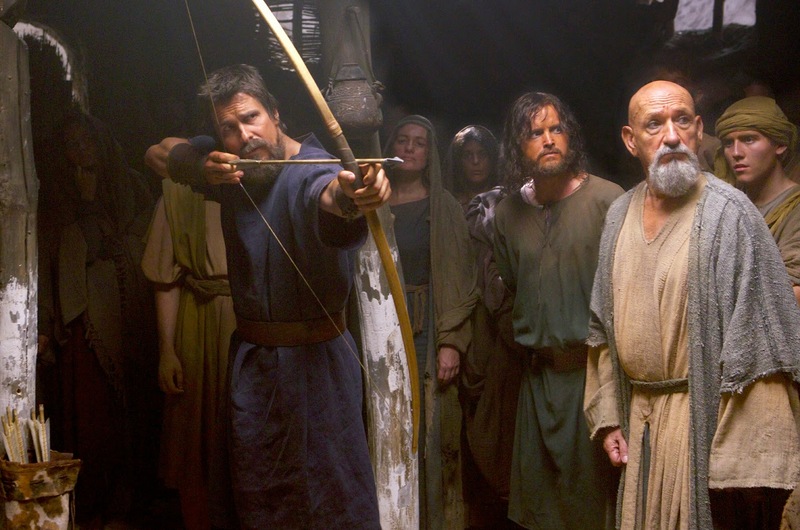 Filmed in 3D, Scott’s film will tell the extraordinary story of Moses. Abandoned by a desperate mother as a baby after the Egyptian rulers order the murder of all boys born to slaves, he is found in the bulrushes by the Pharaoh’s daughter and raised in the royal household, where he grows up alongside Ramses (Joel Edgerton), the future monarch. As a man, Moses has a vision from God and turns his back on his privileged life and leads his people, the Israelites, from enslavement. 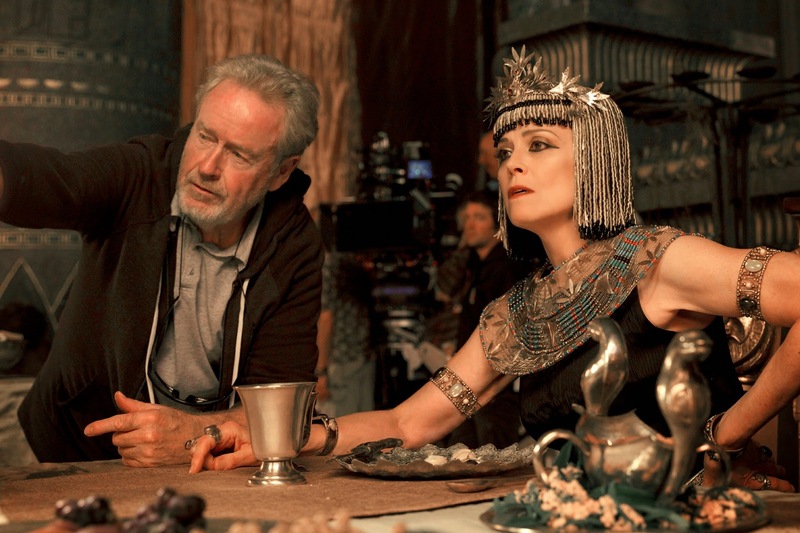 Scott’s film will feature ground-breaking special effects, to visualise some of the more fantastic elements of the story including the plagues visited upon Egypt and the parting of the Red Sea. “It’s about two brothers – not by blood, but by bond – who grow up together, but become absolute enemies, and surprise each other. 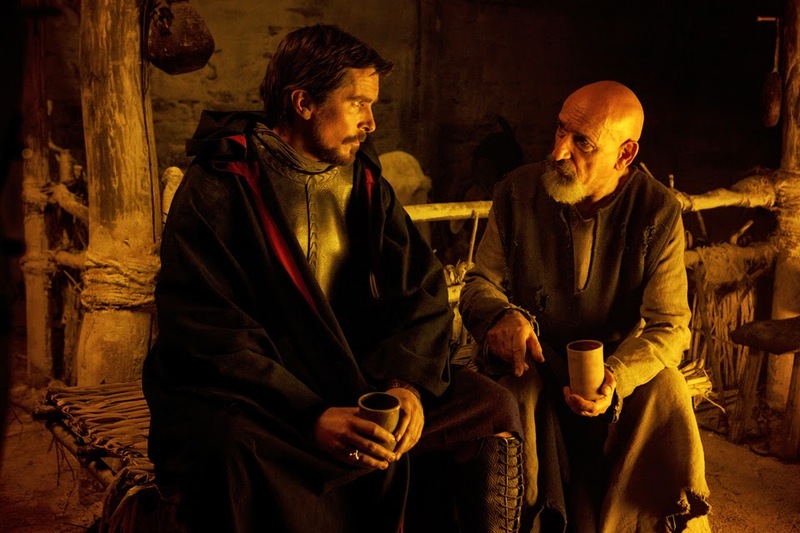 We kind of presented them as two atheists, who understand the necessity for the Egyptian pantheon of gods in order to rule powerfully and effectively,” says Bale. “Then suddenly you get one, Moses, who is exiled, who experiences this purification in the desert, who has a calling, and who returns, compelled by God, by a voice that is telling him what to do. Aaron Paul's role in the landmark television series Breaking Bad earned him legions of fans, and a Primetime Emmy® Award. As the show reached its conclusion after six seasons, he was approached to play Joshua, a Hebrew slave who helps Moses lead the Hebrews out of Egypt. 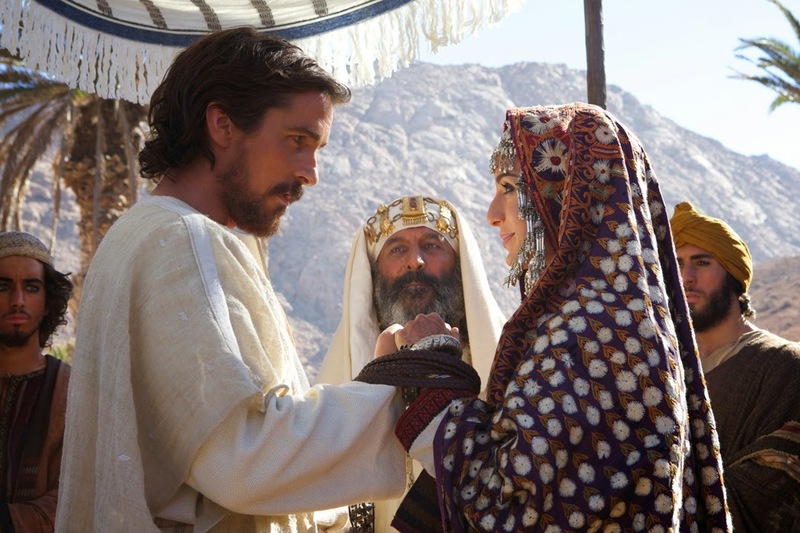 “Exodus: Gods and Kings” delivers a new perspective on this time-honored tale of Moses as heroic and human as he led God’s people out of slavery and at its very heart is a story between two men raised as brothers with very different destinies. Prepare for the staggering epic onscreen when “Exodus: Gods and Kings” opens in Philippine cinemas on December 5 (Friday) nationwide from 20th Century Fox to be distributed by Warner Bros.